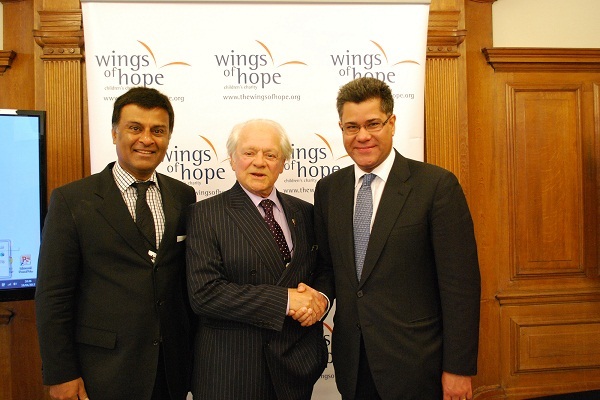 Alok Sharma, the Member of Parliament for Reading West, on Thursday 18th April 2013, joined Sir David Jason as a judging panellist at the Wings of Hope Achievement Awards semi-finals at an event held in Parliament. The Wings of Hope Children’s Charity’s mission is to Empower Through Education with projects in the UK, India and Malawi. In the UK, students aged 13-19 participate in a free social enterprise scheme to help fund raise for free education and care for their underprivileged and orphaned counterparts in India and Malawi. This award scheme engenders a sense of global kinship amongst students, and encourages enterprise. Over 25,000 students from across the UK have taken part to-date from over 450 schools. Alok joined a panel of judges to listen to presentations from students about their projects and determine which projects should proceed to the final, where the winners will be announced at a celebration at the Royal College of Surgeons on Thursday 2nd May 2013. From the short-listed 22 teams, projects included students trekking up mountains, themed movie nights and other various sponsored events. A team from the Abbey School in Reading made it through to the semi-finals of the competition. 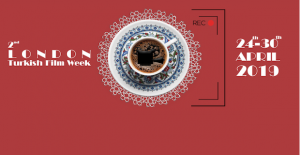 The competition gives students the opportunity to lead and organise events and projects whilst developing essential transferable skills in enterprise, leadership, communication, and teamwork. There are 5 award categories: the most innovative, most awareness raised, most funds raised, the best presentation and finally the overall best team/individual for a demonstration of enterprise and sheer determination. Overall winners of the competition receive an all expenses paid trip to India to teach in a sponsored school to see how their funds are being used. Runners up are awarded prestigious work experience placements with one of the charity’s corporate partners such as the BBC, Saatchi & Saatchi, Boots, Tata Consultancy Services and Edelman.